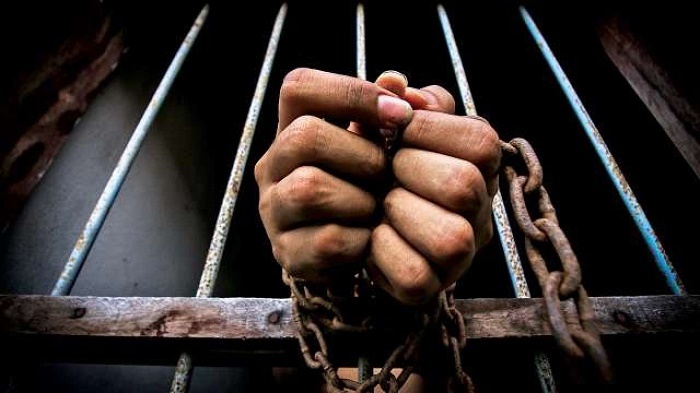 Intensifying their crackdown on religious leaders ahead of polls, the government forces on Monday night detained eleven persons including a prominent religious cleric from south Kashmir's Pulwama district. Reports said that Moulana Mohammad Amin was detained by the police from his residence in Dangarpora village. Amin delivers Friday sermons at a mosque in Washbugh village, they said. A police official said that ten persons were picked up by the forces from their residences during a string of overnight raids in Kakapora area. Hundreds of leaders and activists of separatist groups and social-religious organization Jama’at-e-Islamia have been detained during past more than a month in Kashmir valley.